HONOURS As a woman, Beatrix Potter was not allowed entrance to meetings of the Linnean Society, so could not present her scientific paper herself. It took the Linnean Society until 1997 to issue a posthumous apology to her for the gender discrimination which prevented them treating her research with the recognition it deserved. 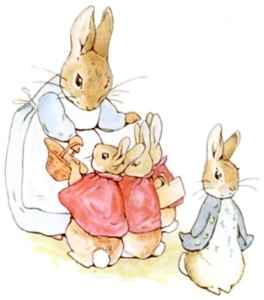 Beatrix Potter is very famous as a children’s author and artist, having written and illustrated 22 books with stories of the imaginary world of animals such as Peter Rabbit. 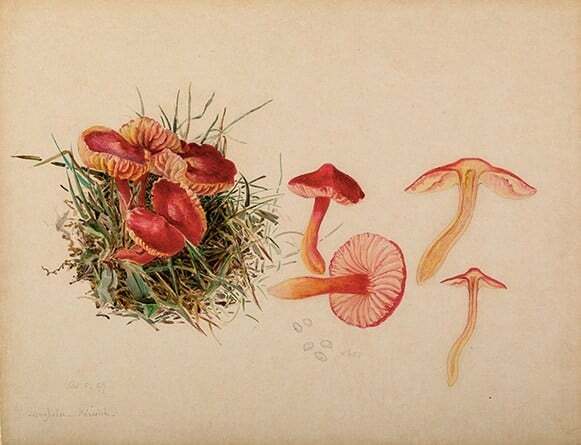 She also produced hundreds of drawings and watercolours of fungi, lichens and fossils, now held in various collections including the Victoria and Albert Museum in London, the Armitt Museum in the Lake District, and, in Scotland, in the Perth Museum and Art Gallery. Being a sickly child, Beatrix Potter was educated at home by governesses. 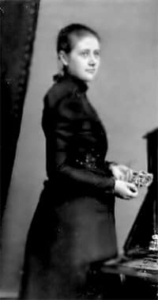 Her family encouraged her to take formal art classes, and she gained a certificate from the National Art Training School near her London home, but she preferred to draw from nature. 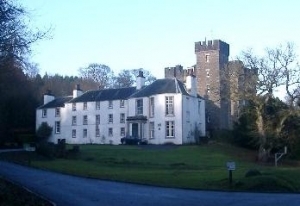 She had no formal higher education, but became a self-taught naturalist as she explored the countryside, especially during holidays such as in Perthshire and the Lake District. Charles McIntosh of Dunkeld, an amateur but very knowledgeable naturalist, encouraged her fascination with fungi, answering queries she sent him from London, and posting her further specimens. She was a talented artist and water-colourist from an early age, producing hundreds of drawings and watercolours. Her first interests in fungi were inspired by her desire to draw them. Mycology, the study of fungi, became a passion for Beatrix. She examined specimens under a microscope, made meticulous drawings of what she observed, and sought help if she could not identify them herself. Visits to a friend in Gloucestershire introduced her to fossil-collecting, which excited her so much that she began to draw and paint them, curious to find out what they were. Her tales of animals began with an illustrated letter she sent to a sick child. The child’s mother encouraged her to publish the story, and she expanded it with that purpose. 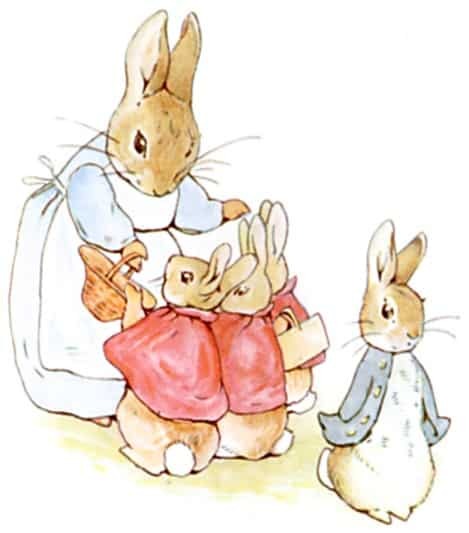 Initially unable to find a publisher, she self-published The Tale of Peter Rabbit in 1901, making only 250 copies. Finally she found a publisher in Frederick Warne & Co., and her first book, followed by the others, was a huge success, as they have continued to be today. Following the success of her books, and always being a keen conservationist, she purchased the farm, Hill Top in the Lake District, and spent as much time there as possible, acquiring stock and farming the land. 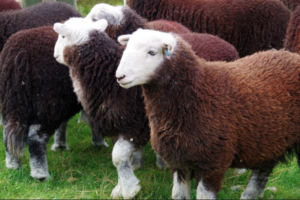 Beatrix Potter became a breeder of Herdwick sheep, and often won prizes at the local shows. She carried out pioneering research into the germination of fungal and lichen spores, which resulted in one scientific paper on fungi called: On the germination of spores of Agaricineae. This was presented to the Linnean Society in 1897, and although it received a good reception from some biologists, it was said to need some modification. This was never done, and the paper has sadly not survived. Using her letters and notes, eminent mycologist, Professor Roy Watling, formerly of the Royal Botanic Garden in Edinburgh, pieced together the presumed content of this scientific paper. He was able to verify her observations and theories on fungal species she had scrutinized. Lichens in Beatrix Potter’s day were widely thought to be single living plants. 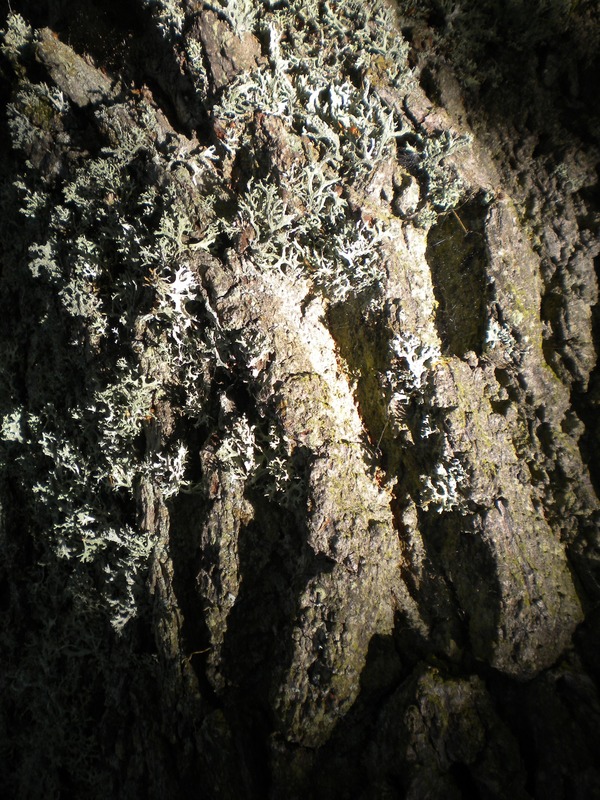 However a few European lichenologists believed that they consisted of both fungi and algae living together within the same organism. From her own observations, Beatrix Potter took the European view, causing her to be dismissed as an amateur by many eminent British botanists. Later scientific evidence backed up the dual nature of these organisms. 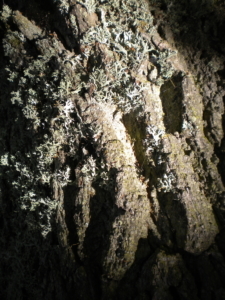 In 2016, an article by Spiribille and others published in the journal Science proposed that a third species may also be involved – an unrelated yeast-like fungus. We can speculate that Beatrix Potter would have been very excited to learn of this new scientific discovery, if she had lived to see it. She collected and examined fossils, and visited the Natural History Museum near her London home in order to help identify them. Beatrix Potter is believed to have found names for her animal characters in Brompton Cemetery near her London home. Graves there have names such as Peter Rabbett, Jeremiah Fisher, Mr McGregor and Mr Nutkins. She sold some of her paintings to help raise money to buy tracts of land in the Lake District, and after her death, she left about 4,000 acres to the National Trust. This helped prevent large scale business development of scenic areas of the Lake District, now part of the Lake District National Park. Although she has no publications to prove her discoveries, her contribution to research into fungi is recognised by scientists today. Her fungal drawings and paintings are often reproduced, so are able to reach a wider audience. Many of her illustrations in her children’s books, although not intended to be scientific, are true to nature, and much enjoyed by children and adults alike. These books have reached international audiences. She used the countryside as an open laboratory, which anyone of any age can still do today.